1. Less Competition and Increased Web Traffic - Typically the Spring and Summer bring a rush of homes to the market, but when you list months prior, your home will stand out. You don't need to worry about a saturated market; your home is visible to buyers. Home searches increase during the winter months as buyers start searching for homes that interest them. 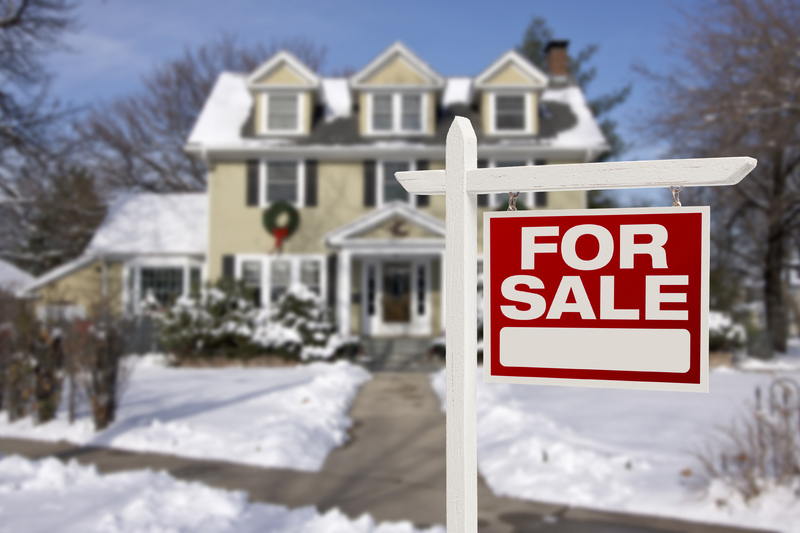 Today's buyers do the bulk of their home searches online, and that's espeially true in the winter. 2. Time Off - Most people have more time off around the holidays, and that means more time to browse their favorite home apps. They have more time to schedule home showings, and you can set the buying mood during those showings. Nothing welcomes a buyer like a warm, cozy home on a cold, dreary day. Dress up your home for the holidays, crank up the heat, light the fire, and prepare fresh baked goods. 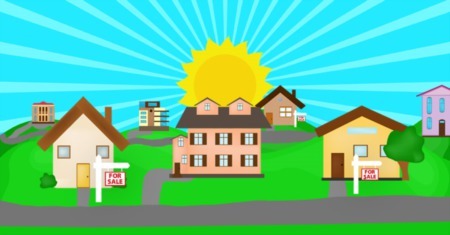 Remember the nicer your home presents itself, the more likely it is to sell, and for more money! 3. Serious Buyers - Winter Buyers are the most motivated and spend less time browsing the market and competition. They are searching for the best home for them, and they close quicker. This is also an opportune time for corporate transfers as January and February are statiscally the bext time to relocate. Most folks want to curl up under a blanket on a cold, winter day. If a buyer is trudging around in the freezing weather, to look at your home, they must be serious and possibly working against a deadline whether it's an expiring lease, relocation, or contract on their new home. If you're considering listing your home, call me for a consultation. I'm happy to discuss more details on your neighborhood and the current market.